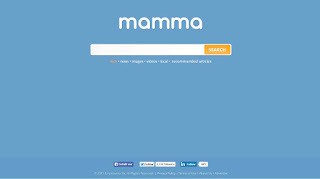 Mamma is called the first meta search engine. 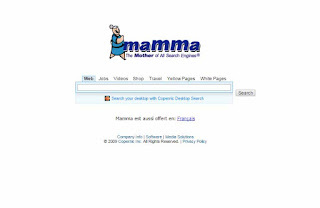 The search engine was created as a master thesis by Herman Tumurcuoglu at Canadian Carleton University, Ottawa. 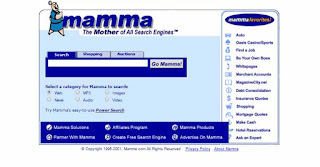 Mamma started in 1996 and works as a meta search engine until 2015. 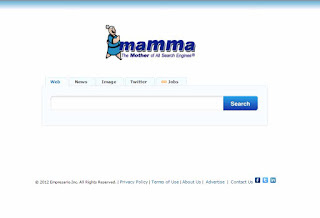 Since 2005, she has offered image, video and news searches. 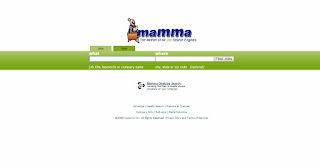 In addition, a job and health search was offered since the mid-2000s, but both were closed after almost three years. 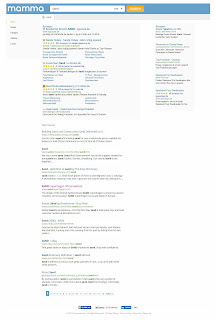 From 2016 the search engine worked as a coupon code & discount search engine and today it is a site with its own diverse content without a search.